Are you there friends? It’s me, Lauren. Are you really still here? OH, thank you for sticking around. I am so grateful. While I was away, I made a little visit to Kate’s Paperie to stock up on some paper goodness. I stumbled upon this shiny wonder in the sale section. 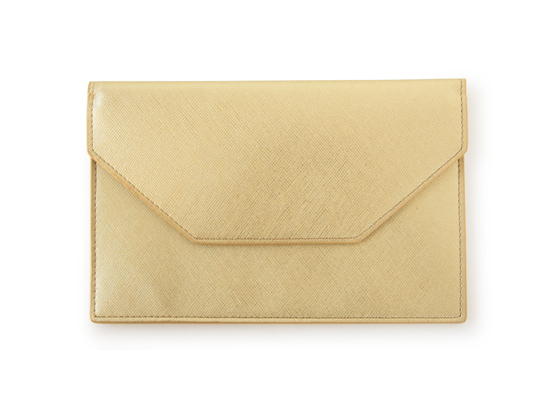 Wouldn’t this golden envelope make a perfect keepsake for a love letter? Perhaps a Royal love letter (yes I know it’s over, but I just can’t get enough!)? Ready or not… rapid letter posts!